Kung Fu training at the Shaolin Temple. Source: Global Times. This is the time of year when it is only natural to pause and reflect on where we have been and what may be coming next. 2017 has been a busy year in the Chinese martial arts. Progress has been in made in certain areas, while suggestions of trouble have arisen in others. Lets explore all of this together as we count down the top ten news stories of the last year. 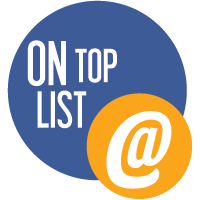 As always, if you spotted a trend or article that you think should have made this list, please feel free to leave a link in the comments below!